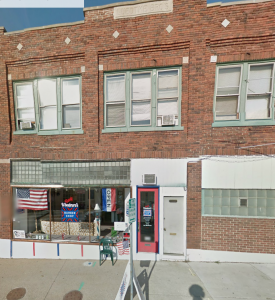 1202 N. Main Street, former location of Luedtke Brothers Garage. 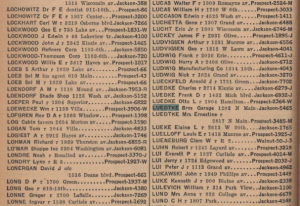 My father, bought the building from Mr. Teiges (spelling?) around 1979. 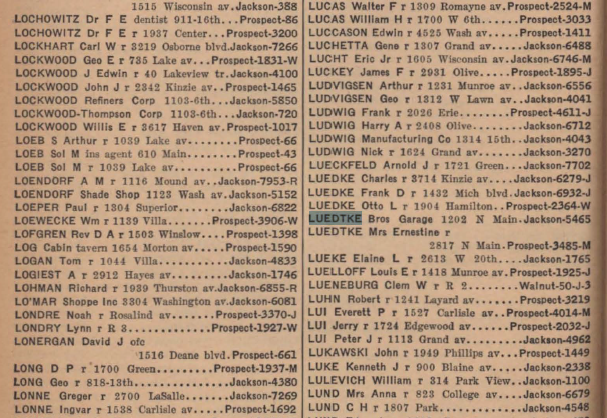 Mr. Teiges purchased the building from a Mr Luedtke. I am guessing on this but, I want to say approximately 25 years before. 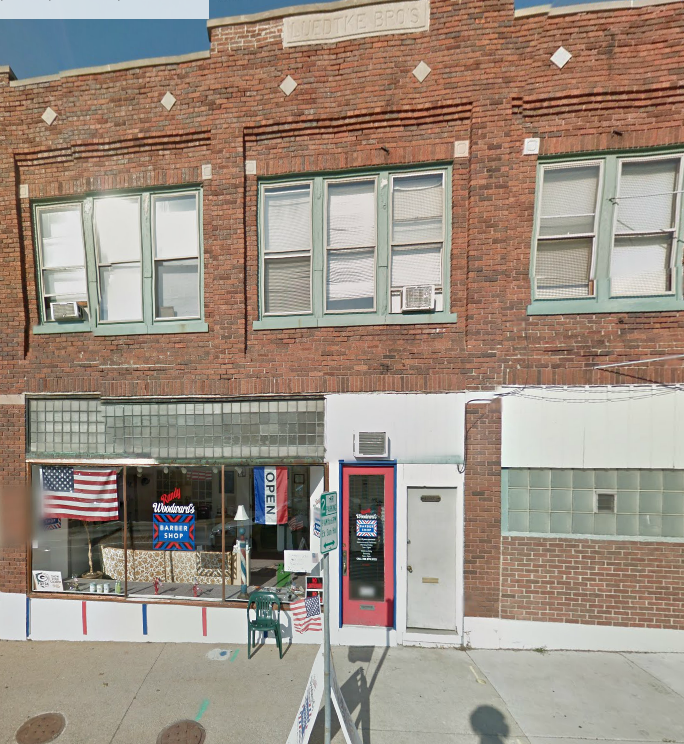 My father, David Hendricks, is the current owner of the property, all the way around to the garages on Hamilton ave. He ran an automotive collision repair shop from the large garage facing Main st. He (David) currently resides above the retail store on the corner of Main and Hamilton. Over the years I recall some pictures of Mr Luedtke standing with cars that looked like model T’s . I think the blue prints for the first garage renov. Please contact me via email and I will coordinate an opportunity for you to review some of the items we still have. Perhaps you might be interested and may want to post.? I would definitely like to post some of your items, but I’m not in Racine any more. Any chance of getting some pictures? Dear Kim I’m sorry not to have written back in a long time . I would love to see the pictures you are talking about. I do get back to Racine from time to time. Sorry I have not checked back until now. I have some pics of my great grandfather digging the foundation by hand . Please feel to drop me a line .